Melinda is currently studying for a Mathematics Degree at the Dundee University. 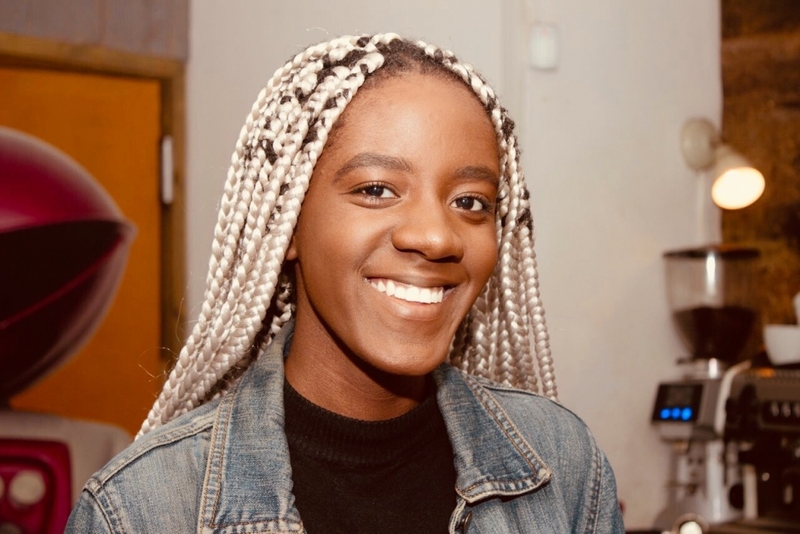 Her own experience of being the only girl in her Physics class at secondary school led Melinda to join forces with others at Dundee University to co-found a Women in Science Society. She is happy to take the lead in projects, and is very proud of the society. We started last year, and it’s nice to get lots of women in STEM together and talk about the issues we face […] We have a series running called My future self where we have women at different stages of their careers coming in and giving talks about their career progression, where they started, where do they want to be and I think it really inspires everyone to pursue their career aspirations [..] We want to start doing outreach with primary schools and secondary schools in the area to really encourage the growth of science capital. Keep being inquisitive, keep asking questions and keep making contact everywhere you go […] always writes people’s emails down and try to find out ways to further progress in STEM. […] Ask your teachers if they know of any summer schools or programmes and things [you] could get involved in.